Phillip Lindsay is a fan favorite in Colorado. The 5’8” 190-pound RB, nicknamed The Tasmanian Devil, is the University of Colorado All-purpose yards leader. 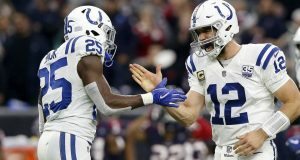 The passionate and energetic back as his nickname indicates, then signed for his local Denver Broncos where has made an immediate impact on teammates. 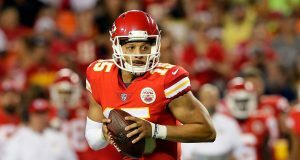 NFL.com’s Lance Zierlein compares Lindsay to Chris Thompson and it’s easy to see why. Despite his diminutive stature, Lindsay is well balanced, explosive, agile, tough and can contribute in all aspects of the game. He has solid hands, quick feet, a powerful lower body and has skills in the return game. Fellow teammate Brandon Marshall recognizes the talent in front of him. 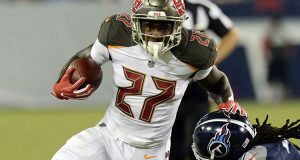 After continuously being burned by Lindsay, Marshall stated “He is going to be our 3rd down back, with all due respect to Devontae Booker”. There’s a lot of chatter regarding how the Denver backfield committee will play out. I’m getting an Adam Thielen type vibe from Phillip Lindsay. The hometown undrafted guy who makes a surprisingly big impact. 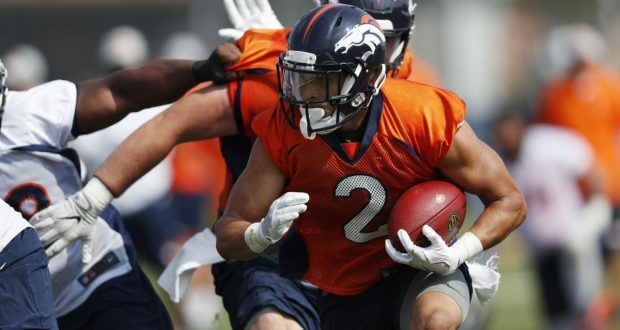 If you had to ask me which running backs would have the biggest impact in the Mile-High City down the stretch of the season, I’d have to say Royce Freeman and Phillip Lindsay as his change of pace. The 2 main concerns for me right now are his lack of size at this level, and that he’s had 545 touches over the last 2 years. At some point, those aggressive hits will take a toll on a man that size…. Particularly when he refuses to shy away from contact. I’ve gone through all my leagues where he’s available and either added him or put him on the watchlist in leagues where I don’t have space. At this point, there appears to be more promise for Lindsay over the likes of DeAngelo Henderson. In 30 man roster leagues, I believe he’s a must-add.